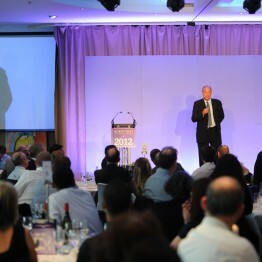 Every industry has an annual awards dinner – John can either provide an after-dinner speech – or act as the awards host with a shortened version of his speech followed by hosting the awards. Event: Re:locate Awards for travel, property, HR and legal professionals involved in global workforce relocation. Brief: to present shortened version of after-dinner speech, then host the awards. Brief: to provide an entertaining speech after the awards ceremony. Feedback: “With very little briefing from myself beforehand, John delivered an outstanding performance in many ways. He made us laugh, think, question, argue, reflect and smile – but most of all, he fully entertained all of us. If you’d like John to host or speak (or both!) 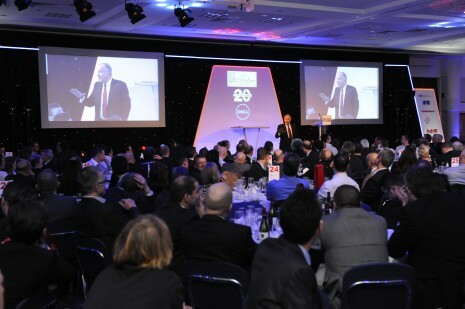 at your Awards ceremony – please get in touch to discuss your event!